Over six weeks Jelena Stojković introduces the key moments and issues of concern relevant to the history and contemporary photography in Japan. Navigating through the richness and diversity of photographic practices in Japan, the course combines in-depth analysis of individual bodies of work with reflections on the wider contextual issues that frame them, including the socio-political, art historical and theoretical issues specific to the country. It spans early uses of photography in the nineteenth and twentieth centuries, the modernist practices of the 1920s and ‘30s, as well as the post-war and contemporary periods. We start the course by mapping out some of the earliest uses of photography in the 19th century Japan, situating them against the simultaneous modernisation of the country. Against such a background, we explore the exotic fantasies created in the photographic studios, questioning their techniques, motivations and audiences. We discuss modernist and avant-garde photography in Japan during the 1920s and ‘30s, a period mostly referred to as ‘prewar’. This was a golden age of photography in the country, largely brought about by the touring Film and Photo exhibition, travelling around Japan in 1931. The emergence of ‘postwar’ photography in Japan is widely associated with a new generation of photographers, such as Hosoe Eikoh, Kawada Kikuji and Tōmatsu Shōmei. These photographers are also referred to as the ‘image generation’ and have worked in collaboration on several occasions in the 1950s and ‘60s. The so-called Provoke photographers, including Nakahira Takuma, Daidō Moriyama and Takanashi Yutaka, received significant attention from scholars and curators in the past decade. We discuss their work in detail and regard it in the context of politics and experimental arts of the 1960s and ‘70s. 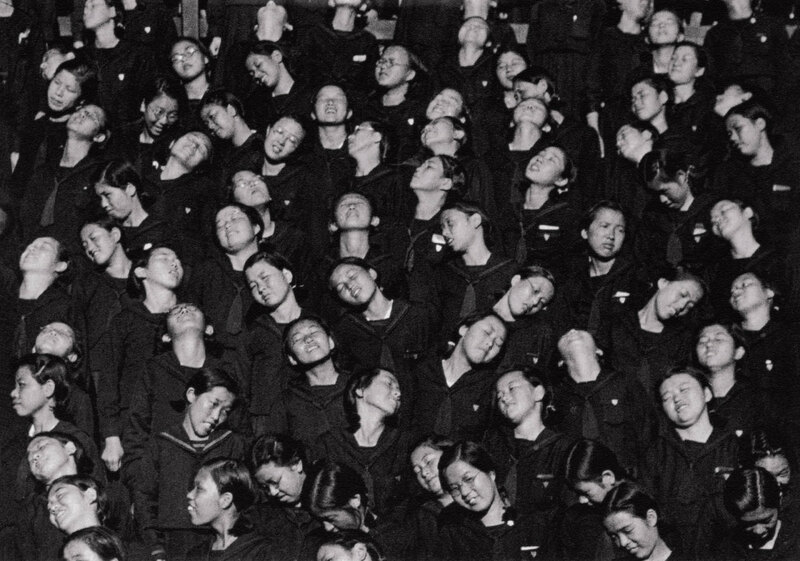 Photography in Japan took part in conceptual tendencies following the Man and Matter exhibition (1970) but it concurrently shifted towards a more personalised manners of expression, following the failure of radical politics. In this session, we discuss these tendencies against the commercialisation and institutionalisation of photography in Japan and its integration into the wider field of contemporary art through to the 1990s. We finish the course by identifying some of the main strands of interest to the emerging generation of photographers in Japan. We discuss the relevance of printed matter—photo-books and magazines—against the increased reliance on installation and consider the main issues of importance to practitioners in Japan in the global network of contemporary photography. Sessions are presented by Jelena Stojković, Lecturer in History and Theory of Photography at the Arts University Bournemouth. Jelena holds MA in History of Art from SOAS and PhD in Photography from the University of Westminster. She is the author of The Impossible Avant-Garde: Surrealism and Photography in 1930s Japan (I.B. Tauris, 2018).